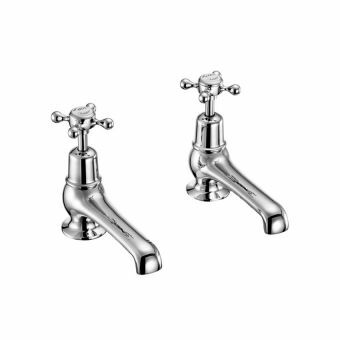 Taking the tried and tested approach of the separate bath tap arrangement, this pair of bath taps from Invincible is the ideal foil for the traditional bathing space. 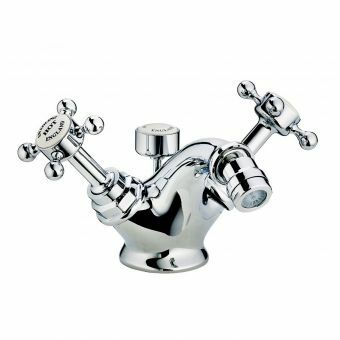 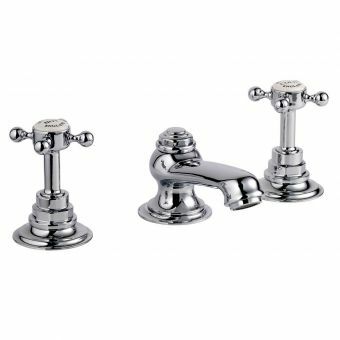 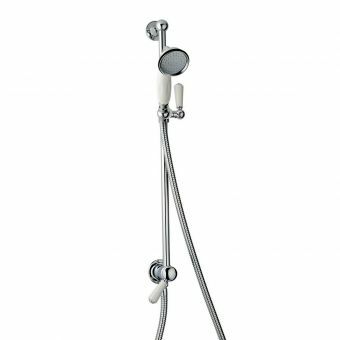 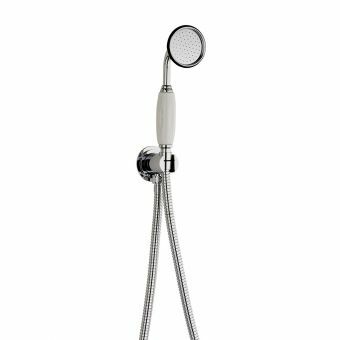 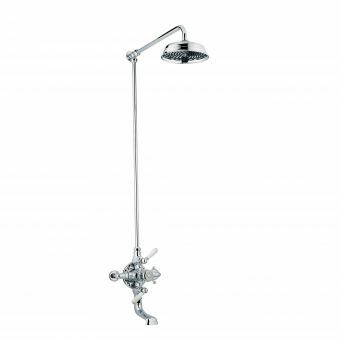 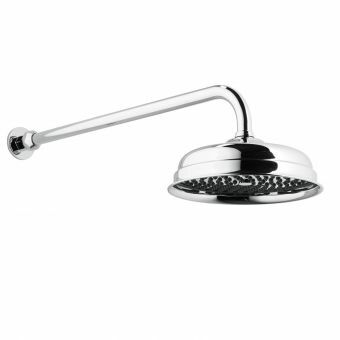 Suitable for inclusion with the bath that has a decking space for mounting taps, they are attractive items cast in the style of the Edwardian and Victorian period. 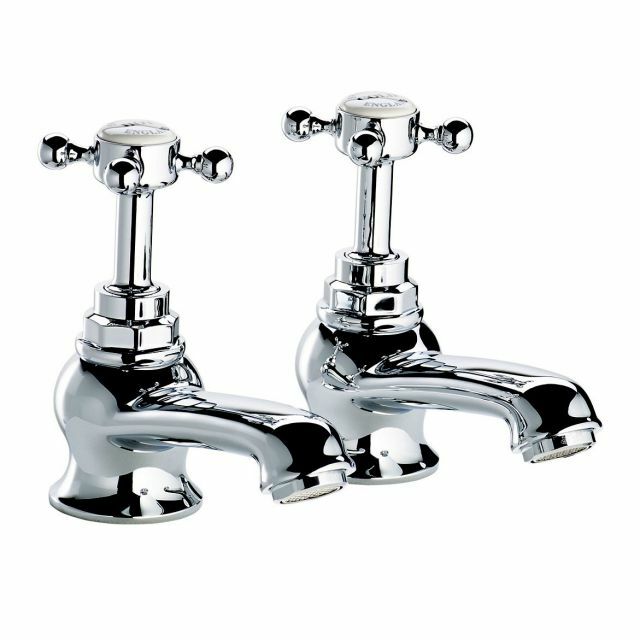 Marked out by their elongated handles, each cross-headed tap sits proud and decorated with either white or black ceramic inlays. 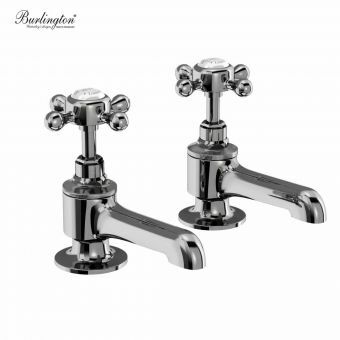 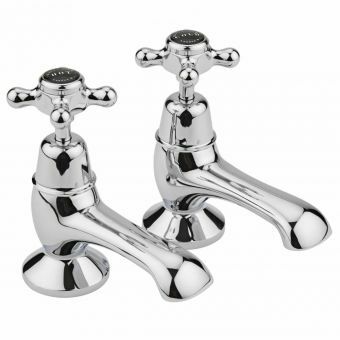 Each inlay is inscribed with period style lettering for hot and cold taps, as well as the Swadling logo. 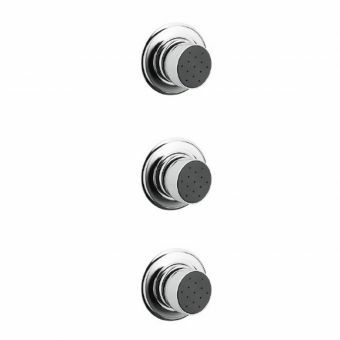 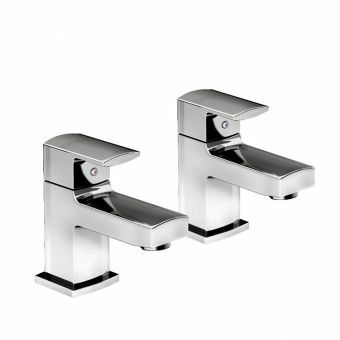 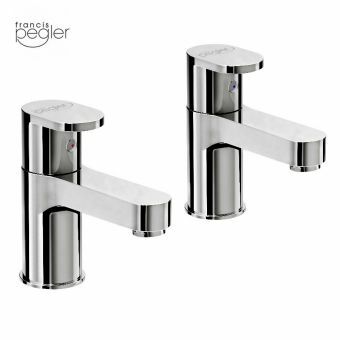 Designed to give as much control as possible to the user to create the bathroom layout of your choosing, these taps can be supplied either with cross-head or lever handles. 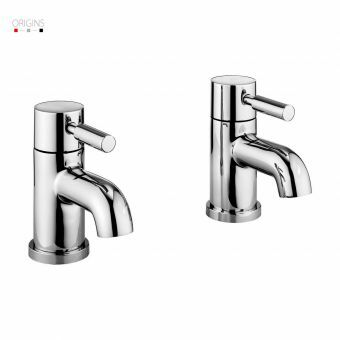 A total of six different metallic colour finishes give a broad spectrum from which to choose. 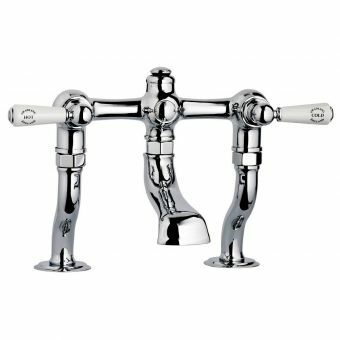 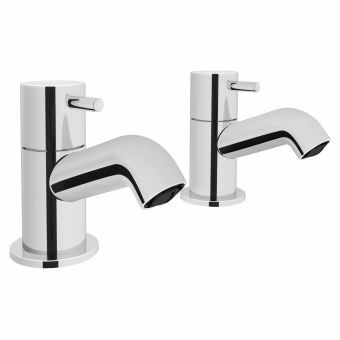 Suitable for low and high pressure plumbing, these taps are beautiful, versatile and engineered for longevity.